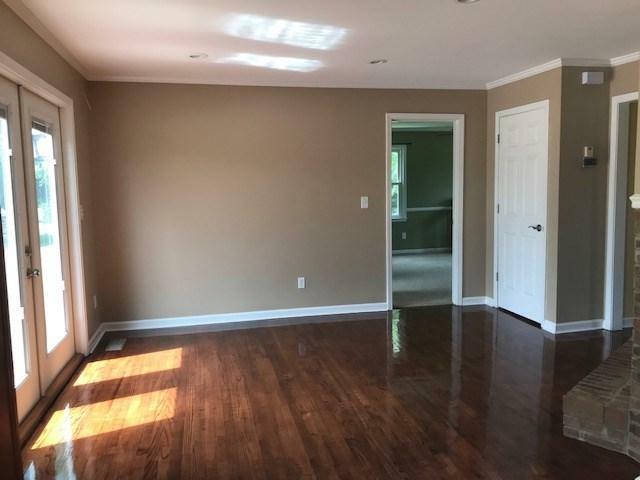 This magnificent property has everything you are looking for..1.7 acres fenced level land with a remodeled 2-story home with a 1,000 SqFt heated and cooled basement attached 2-car garage, 25 x 30 workshop with electricity, in-ground pool with new system, pump and new creeping automatic pool cleaner and a 2-tiered 20 x 24 deck. 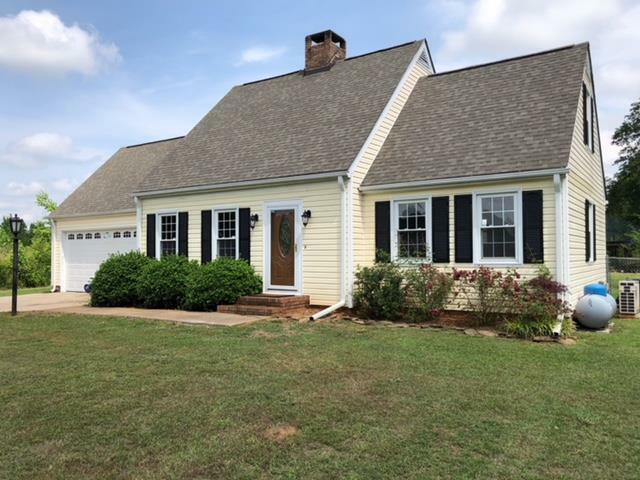 This 1,932 sf main level of the home has been completely renovated with a new kitchen featuring Maple cabinets, granite counter tops & porcelain tile, bathrooms, flooring, carpet, new roof, HVAC & water heater. 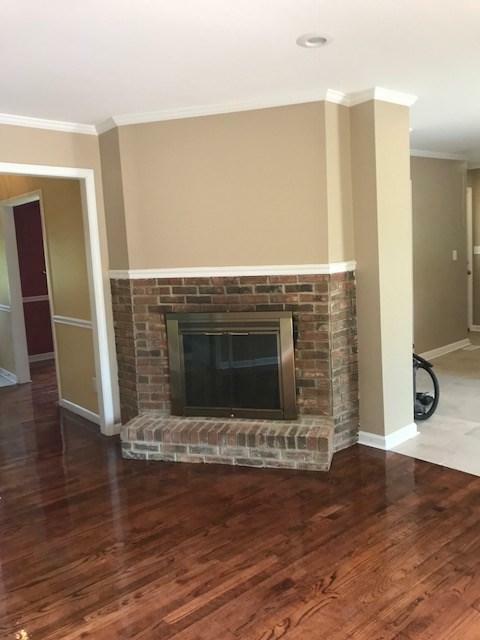 The home features gleaming hardwood floors in the living and dining rooms, 2 masonry fireplaces, owner's suite on the main level, 3 bedrooms upstairs plus a huge closet/storage/play room. 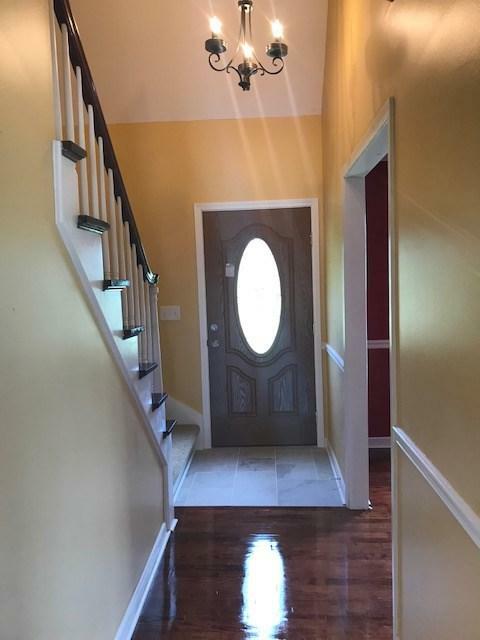 Very private location near the heart of town.